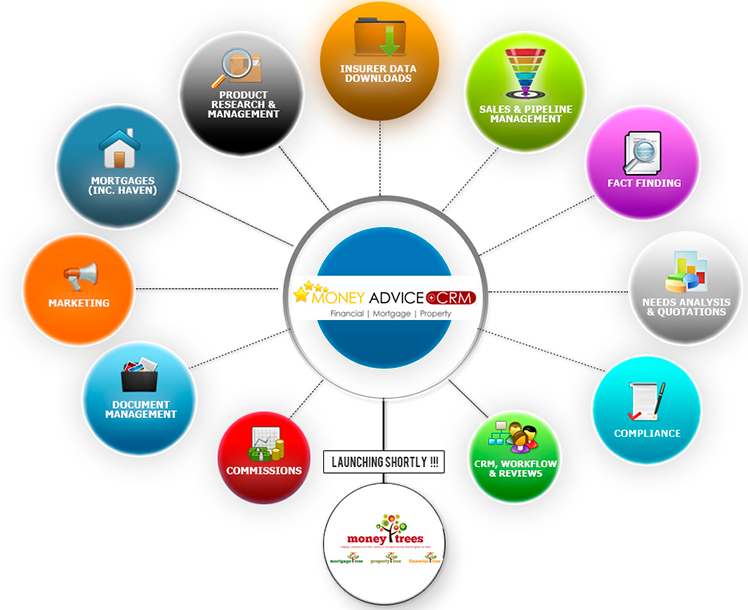 Money Advice + CRM is designed to provide Financial Advisors, Financial Planners, Mortgage Advisors and Finance Consultants with a custom CRM solution specific to their needs. Contact Money Advice for pricing details. Client relationship management software designed to meet the requirements of wealth management, financial services and mortgage areas. Money Advice + CRM Reviews Recently Reviewed! Pros: Excellent service and really simple to use. Cons: Nothing affected what i was wanting to do so I can't fault it.